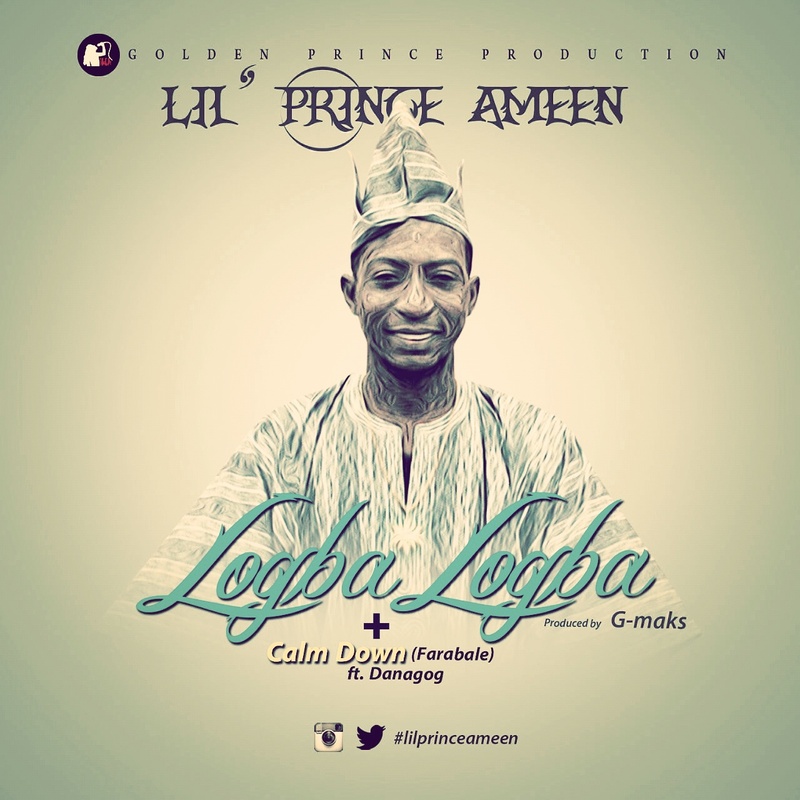 LiL' PRiNCe AMEEn - Logba Logba | LiveFromNaija! “Lil’ Prince Ameen finally drops another superb track alongside “Calm Down (Farabale)” both produced by G-Maks. Feel free to Download and do well to tell us how you feel.